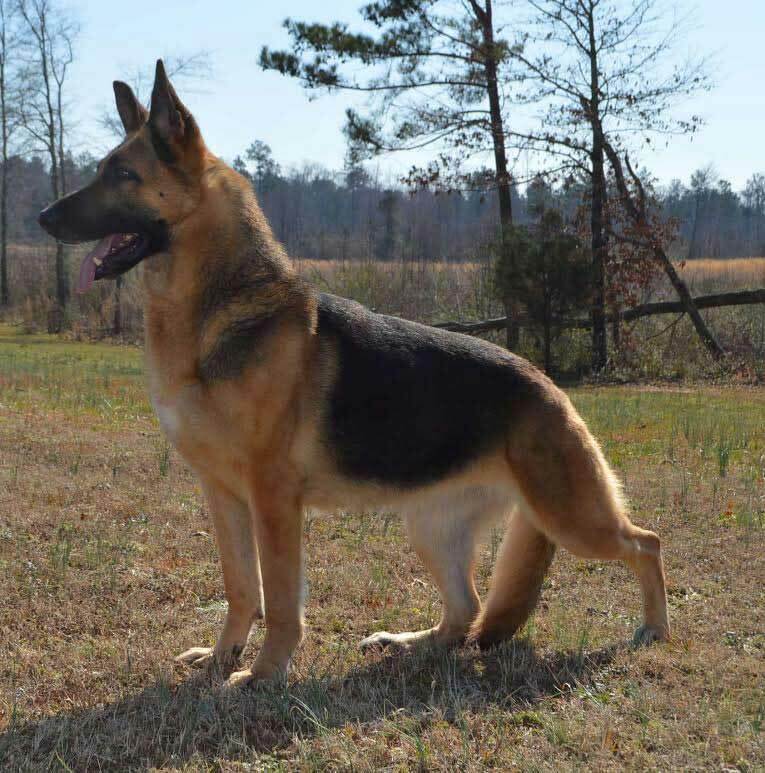 All dogs have their special health quirks and the German Shepherd Dog is no exception. While we can’t anticipate our dog's every need, there are a few helpful tips to keep your dog feeling his or her best. 2. German Shepherds are medium-size dogs, meaning they mature slower than small dog breeds. Avoid heavy work and impact to the joints until your dog is at least one to two years old. 3. Regular walks and exercise will help the German Shepherd Dog stay in shape, but also maintain a routine, two things that are important to the breed. 4. Early socialization with other people and dogs will help your German Shepherd Dog avoid behavioral problems. 5. As a deep-chested dog, the GSD is more susceptible to bloat, a fatal condition caused by air, fluid and/or foam in the stomach. Make sure to know the signs, symptoms and causes of bloat. 6. 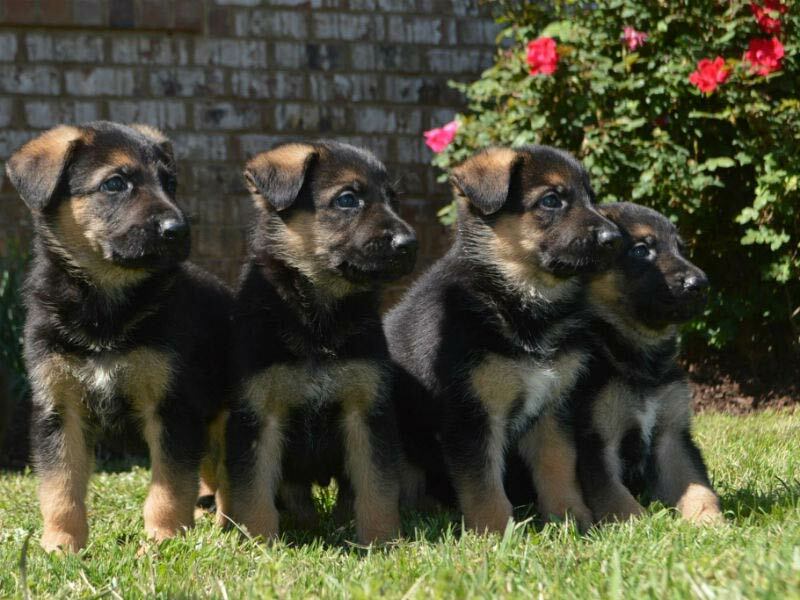 Do research and find a responsible breeder before purchasing a German Shepherd Dog puppy. Responsible breeders make sure to health test their dogs and can be a good source of information about the breed. Click here for a checklist of what to look for when finding a responsible breeder. 7. Regular vet check-ups are important for all dogs, but some German Shepherds may have GI tract and hip issues, so check-ups are especially important. Staying up to date with x-rays and being aware of possible stomach irritants will help your GSD stay healthy. 8. 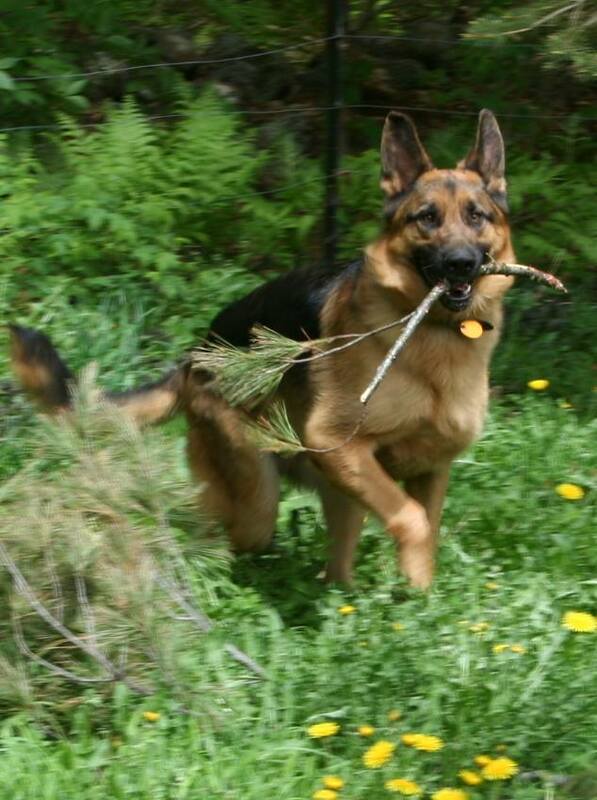 German Shepherds have an acute sense of smell, so they often smell hydrants, fences, and garbage while on walks. Keep an eye on what they pick up with their mouths while they are sniffing around to avoid your dog getting sick or injured. 9. Select food wisely. Stay within the age range for your dog, as well as watching for allergens, energy level, and weight. Every dog is different and there isn't a right type of food or method, but your veterinarian should be able to answer questions and address concerns that you may have. 10. With a double coat and dark coloring, the GSD is more susceptible to overheating in the summer months. Plenty of water, shade, and cool air should help your dog make it through any hot days.